Conversion rate is defined as the percentage of users who complete a specific action. A lower conversion rate means that something is wrong with the promotion of a mobile app. User retention is the ultimate goal for mobile marketers and app owners. To accomplish this stage, you must pass through conversion stage. 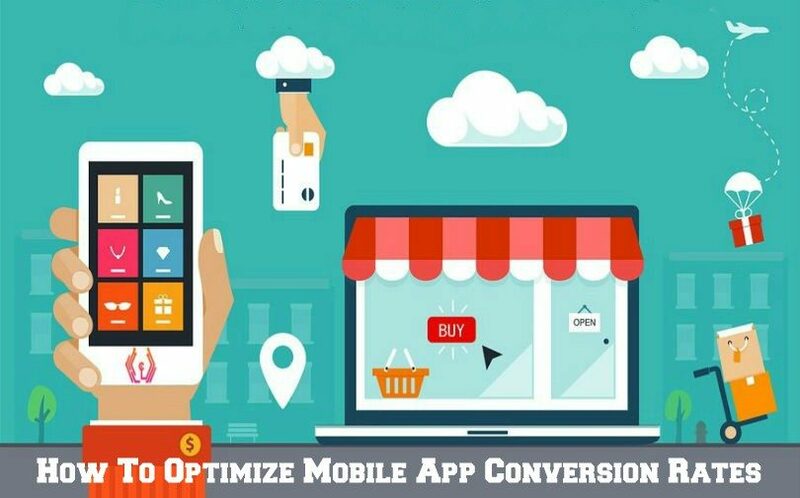 Conversion optimization for mobile apps is evolving at a faster rate. Initially, click through rate was crucial. Eventually,we became performance-oriented and analyzed click to install conversion rate. But, this is something that’s just not enough for today. These days, the biggest challenge app marketers face is lack of app engagement. Mobile app engagement and app retention are 2 different metrics that offer genuine insight into the success of an app. High engagement and retention are the key factors to the success of an app. Crafting an engaging app requires more than just an idea. A proven strategy works well to drive engagement for your app. Listed below are some proven tactics that will definitely improve the app engagement numbers. 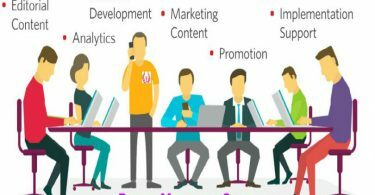 These techniques are reported by some of the top mobile app development firms to multiply mobile app conversion. Apps that require a login or authentication should never ask for them upfrontly. A login process distracts user. It should be asked for only when required. This approach inculcates value to the app before a user has to commit to it. The simplest way to solve this problem is that no user needs to authenticate while being in a read-only mode. This also turns out to be great for mobile apps that require paid subscriptions to just give users a taste of the app. You need to understand what users are looking to achieve with your app. To start your campaign, start differentiating users based on churn risk. This starts with segmenting them based on the risk level. Convince users to complete their actions. This can be a very effective strategy because every user has different conversion rates. This is a great way to pay attention to the needs of users. Once you are clear with the user’s intent, you can start planning entire strategies. Sending push notification is a great way to convert your users. But before sending them you need to be appropriate about the time of sending them. Choose content that matches with your app’s style to attract customers. Sending special offers as per the user’s preferences not only reduces the churn risk but also convince them to convert more. Visitors access your mobile app for two reasons. First, they want to browse product or service offerings, second could be making a specific purchase. It is important to understand how you can optimize conversions within the 2 purposes. As an app marketer, you need to be welcoming to all users, no matter what their purpose is: searching, browsing or purchasing. It is not easy to understand whether the use is in searching, purchasing or browsing mode. If user browses a specific line of products, it means they are considering a purchase. Similarly, if user has no search history, the design should allow the user to declare his/her intent. The only motive behind such process should be to make users easily switch from searching to browsing to multiply conversions. If users experience hassle with a purchase via a mobile app, they will definitely abandon their carts. Make sure to test these things like reviewing the product, adding product to the cart and the checkout process. All these features that make this process quick and fast. Opt for trustworthy payment system like PayPal. A guest checkout feature should also be present. It is quick and convenient. It is not easy to fill out forms via mobile devices. There are some users that will reject the chance to fill out forms. If you want to improve app store optimization, always opt for a process that is simple. So, it is important not to make use of features like dropdown and CAPTCHA because they kill time and are of no use. All these strategies makes a great app and help to drive engagement. You need to keep your app focused on your users. Start by presenting your app as smooth as possible with the tips given above. 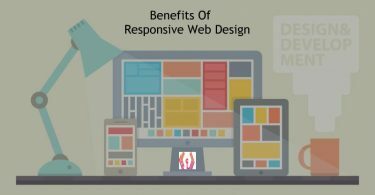 How Responsive Web Design Leads To Better Business Growth?